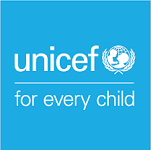 We offer a wide range of programs and services to meet the needs of children and families in Ohio. 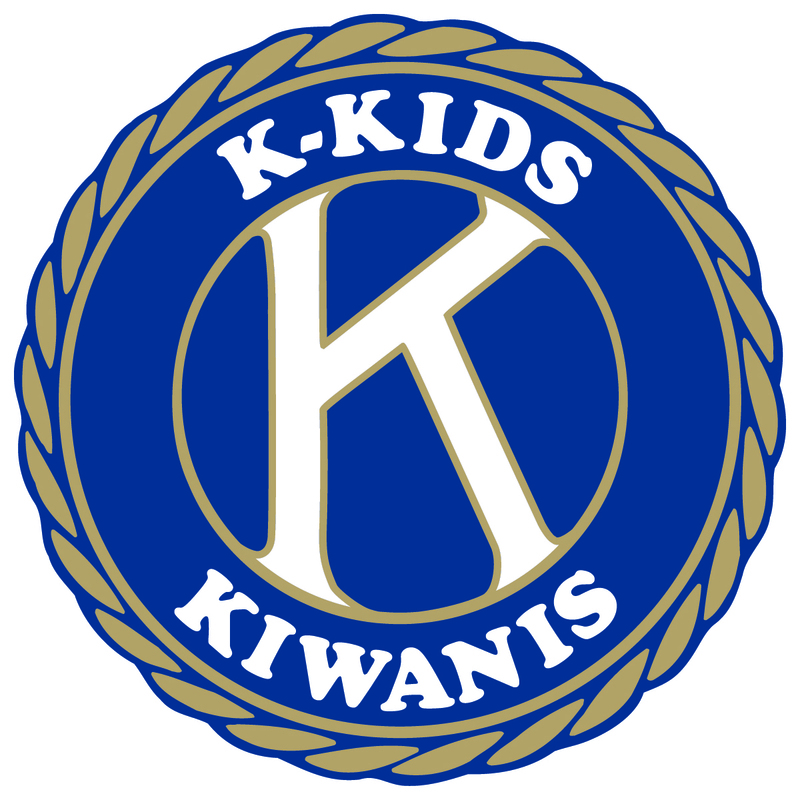 This is done through our support of our Ohio Kiwanis Family of clubs. 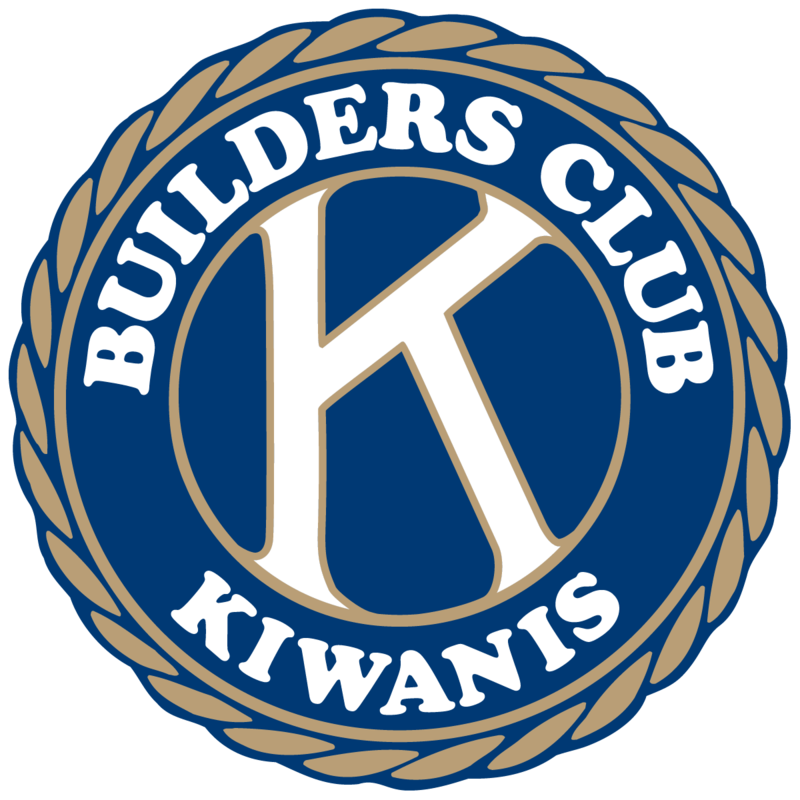 We help our Ohio Kiwanis Family of clubs by providing programs, information and grant resources to assist with their service projects. 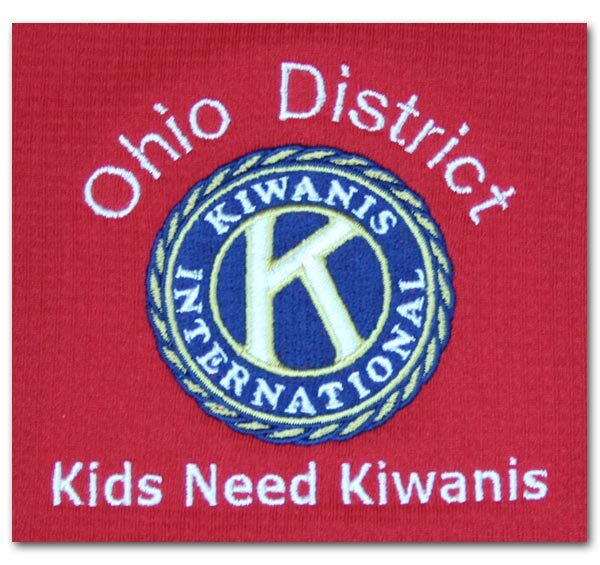 We also help Ohio Kiwanis clubs by raising awareness through public outreach and media.